2016-02-24/News/Glen Allen, VA/RVA: AIM Custom Media is pleased to announce the addition of Craven Electrical Services, Inc., to our list of Richmond, Virginia based growth-oriented business clients. 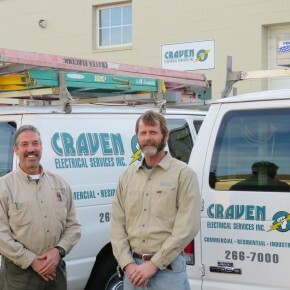 Craven Electrical Services has more than 33 years of experience providing residential, commercial, and industrial electrical contracting services. Licensed and insured, their journeyman and Master Electricians are committed to providing quality electrical services at competitive prices. In addition, their electrical contractors are available for 24-hour emergency services in the Richmond, VA area (RVA). Craven Electrical Services is a service oriented company focused on performing the smallest of jobs to the larger more involved electrical projects. For example, the company has wired churches, additions, offices, new homes, retail stores, industrial facilities, and so on. Also, their Master Electricians have installed solar panels, landscape lighting, warehouse lighting, dimming systems, programmable lighting, as well as portable and whole-house generators. Here in Central Virginia, they are known for their well-trained professionals that follow safety regulations to complete electrical projects in a cost-efficient manner. Within one week, AIM Custom Media met with the owner and custom-designed the firm’s first website. The firm’s new online presence includes a fully mobile responsive content management system (CMS) built on the WordPress open-source software platform. We would like to thank our client, Mike and Sandy Baum of A1 Asphalt Paving & Sealing, for the referral and thinking of AIM Custom Media when asked who to call for cost-effective marketing and website services here in Richmond, Virginia. Posted in AIM Custom Media news, Website Marketing and tagged Craven Electrical Services, electrical contractor, richmond, rva, va, website design. We recently had an electrical problem with one of our outlets in the kitchen. I wasn’t sure if it was a breaker, outlet, or something else. 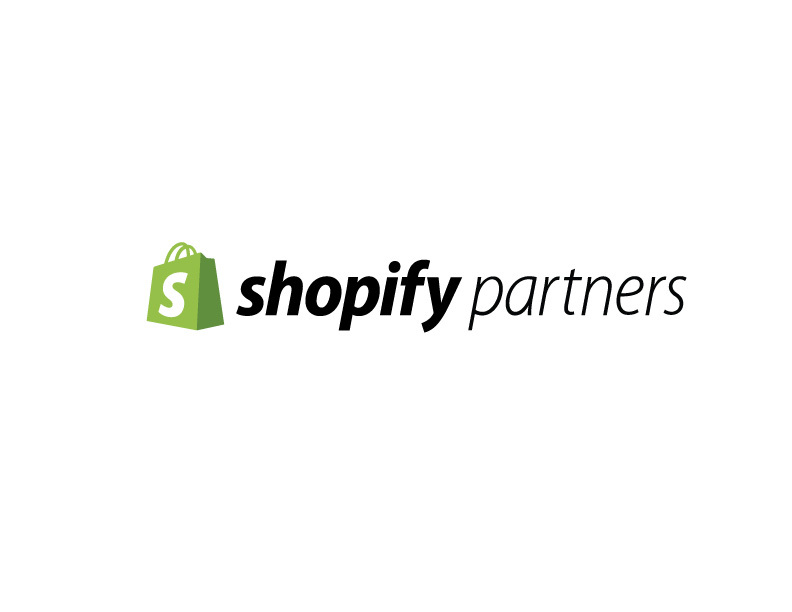 I knew of this company because we recently did some website work for them as discussed in our post above. I called Craven Electrical and they quickly responded. The electrical service was excellent to say the least. I was using another company (for about a decade) but they weren’t able to respond in a timely manner. So, now I have a new “guy” for electrical work for my home and our rentals. Highly recommend Craven Electrical Services to those looking for help in the #RVA area (Richmond, VA).